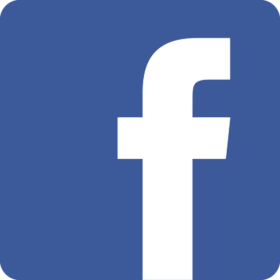 This treatment is specially designed to combat extreme aggressions. Via a double texture of serum and cream, this duo instantly penetrates to neutralize harmful effects and the signs of premature skin aging: overwork, stress, active nightlife, smoking, pollution, extended travel, jet lag. As soon as it is applied, this spectacularly effective skin care composed of more than 50% active ingredient CMB14, acts to restore facial contours and combat fine lines and wrinkles. Your skin is provided with long-lasting radiance. 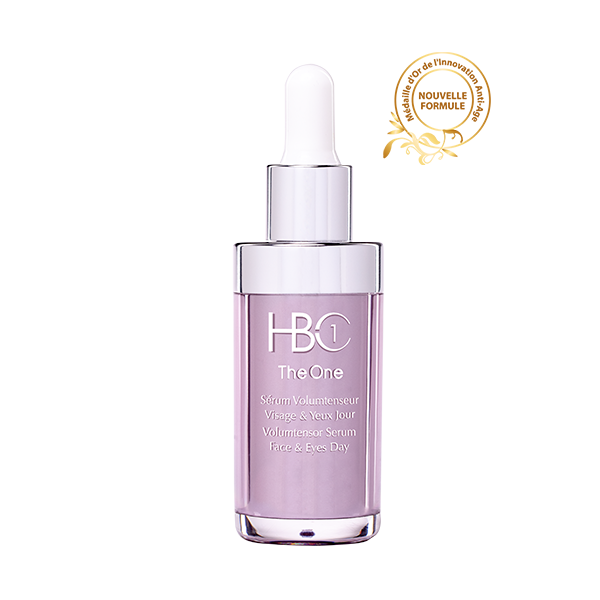 The HBC One range dynamizes cellular memory in order to slow down the signs of aging in several days whilst reinforcing the elasticity of the skin. Firmness and luminosity are restored. Wrinkles are kept at bay. The Integral Serum CEB7 is applied every morning and/or evening for women and men to clean and toned skin: apply the serum to the entire face and neck then leave to dry for several minutes. The Integral Cream CEB7 is applied after the serum in order to superimpose the two treatments. .